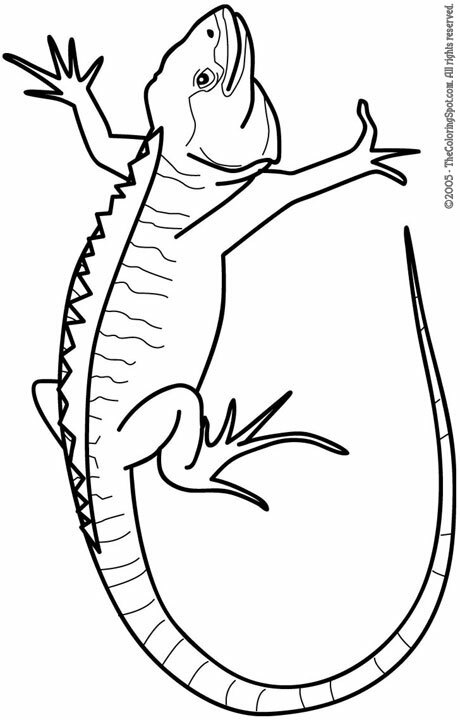 The iguana is a type of lizard that can be found in South America and the Caribbean. There are two different species of iguana. The most popular type is usually kept as a pet while other types are lesser-known because they are endangered.